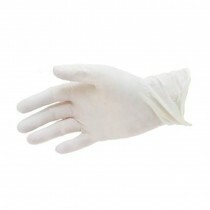 Keep your hands protected with the range of disposable hairdressing gloves available at Salons Direct - perfect when you are doing any beauty or hair colouring treatments. 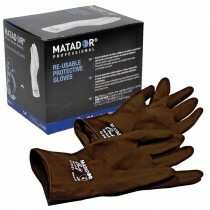 Our great value range of nitrile gloves comes from leading brands like Matador, Pro, DMI, Sibel and many more. 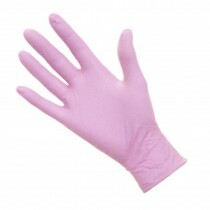 Our hairdressing gloves are available in a range of colours, including pink, black, brown and white so you can find the perfect choice to match your salon uniforms. 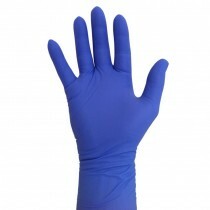  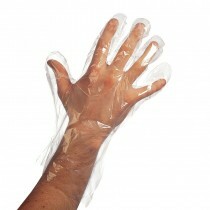 There are also natural latex and non-latex gloves available when you shop today.